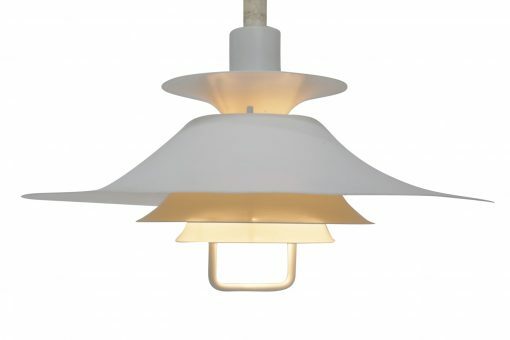 A Danish made rise & fall pendant in the style of Louis Poulsen. 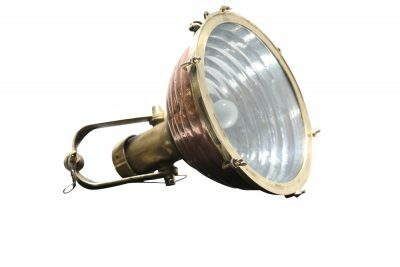 This lamp is in a good vintage condition with a working spring mechanism that enables the height to be adjusted from the handle below. The lamp is rewired and pat tested and takes a European E27 screw in bulb.